Wow! How do you know you’ve made something great? 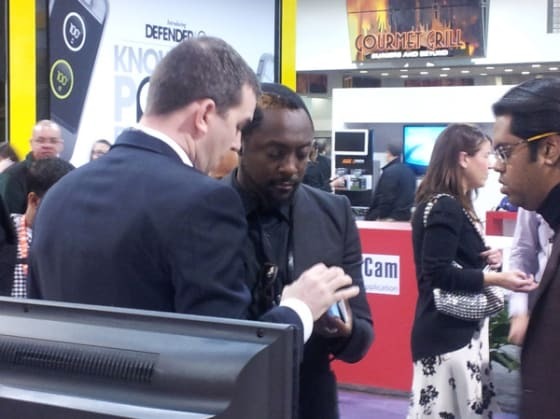 Some good indicators are press coverage, an award and a visit by Will.i.am. 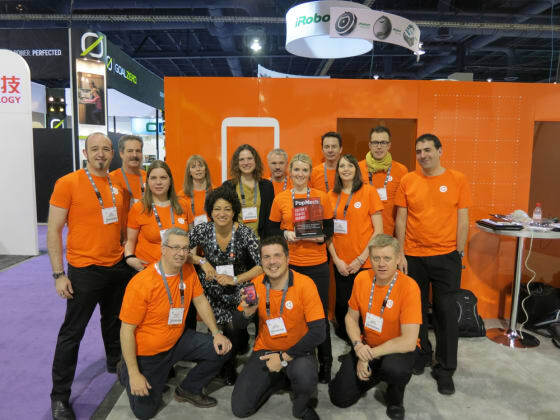 The first day at CES showed that the mobile industry and many, many (no, really! ), many people are impressed and intrigued by Ubuntu for the phone. Online, on the first CES day at the Ubuntu booth, and at the CES press event, the interest for Ubuntu on the phone is extraordinary. Many are impressed with the design and its capabilities, and totally get the potential of Ubuntu in the mobile space. Our lead phone designer Mika demonstrates Ubuntu on the phone to the excited audience. Congratulations to the whole design and dev team that build Ubuntu for the phone! 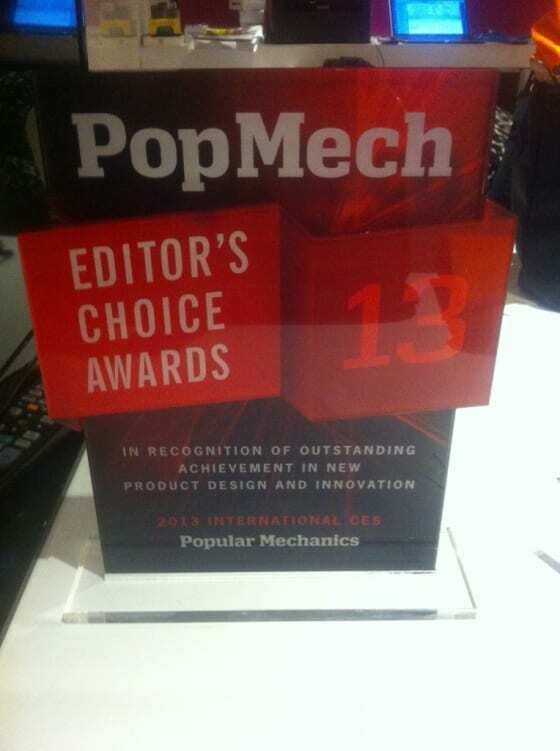 We received the Editors’ choice award in recognition of outstanding achievement in new product design and innovation from the well-established Popular Mechanics magazine! We had the privilege today to show Ubuntu for phone to a very interested Will.i.am. All in all, a great start of CES. More to come from Viva Las Vegas!